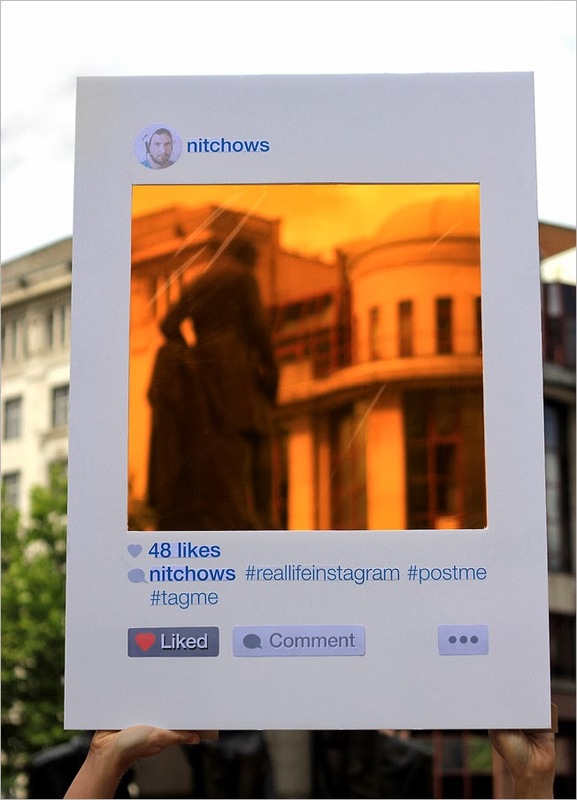 Brazilian artist Bruno Ribeiro installed Instagram photo frames with colored plastic filters all over London as part of his "Real Life Instagram" series. 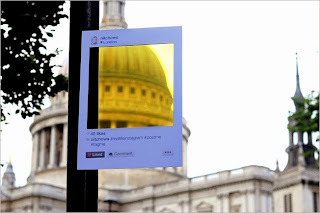 Passerbys could take a photo of famous landmarks through the filtered frames for a cool effect. I'm sure there's some sort of deep meaning here about experiencing the real world through the filter of your phone, or some philosophical junk like that. Oooor, it's just kind of fun. Either way, cool!